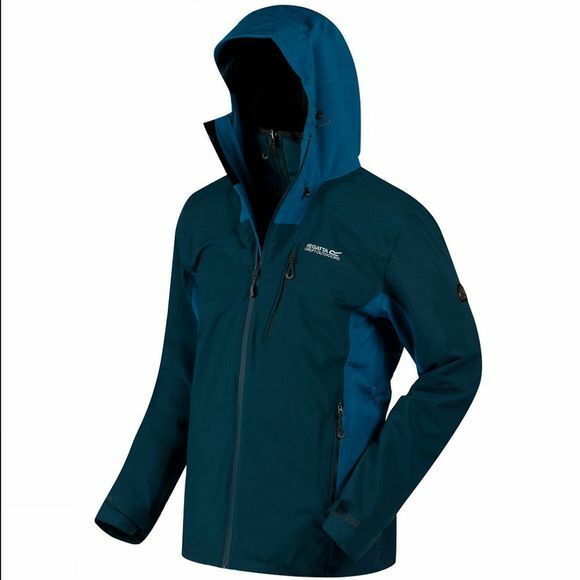 The men's Wentwood 3-in-1 Jacket from Regatta is made of highly waterproof / breathable ISOTEX 15,000 stretch fabric with a detachable Microwarmth baffle liner. 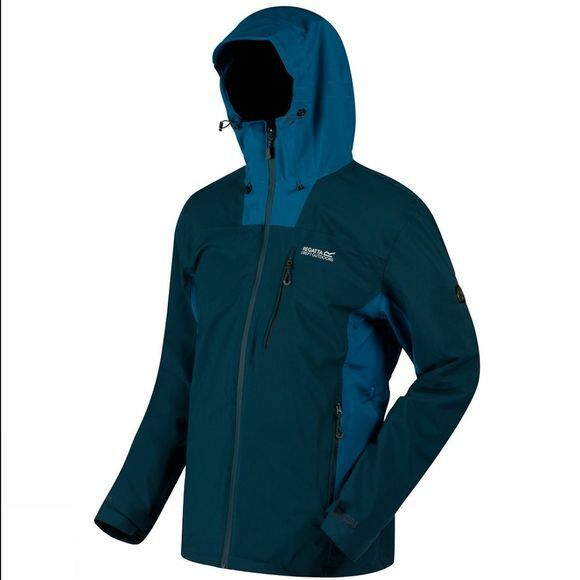 Features include two-way venting zips to the front and underarms, a fully adjustable mountain hood and watertight zipped pockets. With the Regatta print on the chest.